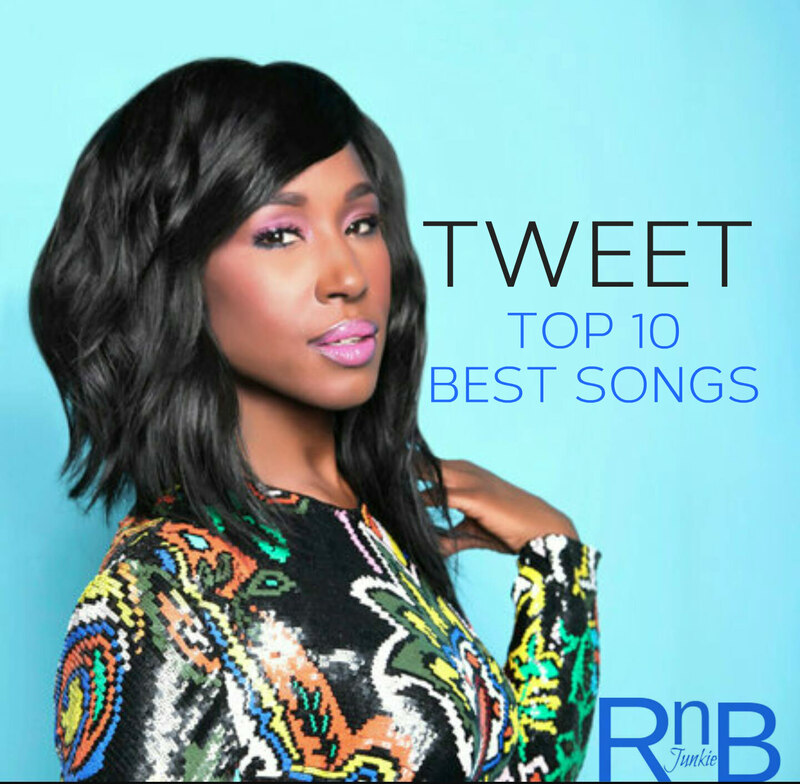 R&B/Soul Songstress TWEET celebrates her birthday today and @RnBJunkieOfficial honors her by looking over her Top 10 songs in our latest edition of Top 10 Best Songs… Since 2002, Tweet has released three studio albums: Southern Hummingbird, It’s Me Again and Charlene and one EP: Simply Tweet. A subtle and lush standout cut from Tweet’s sophomore LP about a lover turned cold. 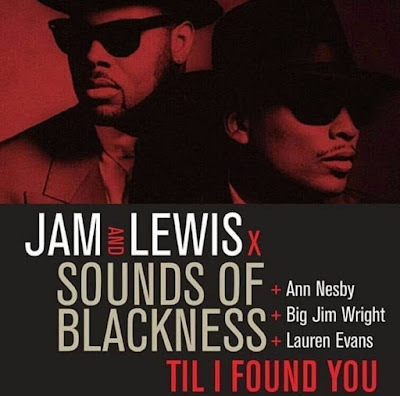 Tweet reunited with Missy Elliott on this Hip Hop Soul cut which exemplifies why they are dynamic together musically. On this standout cut Tweet collaborates with R&B/Soul crooner Bilal who admit their “closer than close” friendship for one another. Referencing Bob James Theme from Taxi, finds the R&B songstress on her way to see her love interest. This midtempo jam was released as the second single from Tweet’s comeback third LP in collaboration with frequent producer Charlie Bereal. Displaying her trademark sound that we all know and love. Produced by Timbaland with lyric assistance from Missy Elliott, this sexual empowering song started it all for the Southern Hummingbird. Peaking at No. 7 on the Billboard Hot 100’s and No. 1 on the R&B chart. The opening cut from Tweet’s debut album which displays control of her sexuality. This flirtatious track has since been sampled by Ty Dolla $ign, Bryson Tiller and GoldLink. Declaring she’s in “no need of love unless it’s Mr. Right” on this soothing standout groove. Tweet’s sultry vocals and storytelling of the absentee of a mate on this track easily sets the tone for her stellar debut album. One of the standout cuts from Tweet’s debut LP which showcases her jazzy delivery about the charm, class and beauty of her significant other.